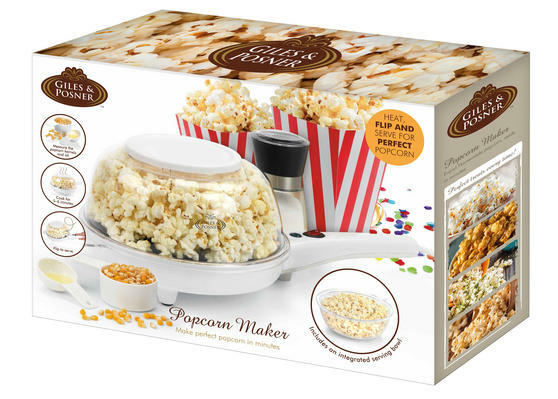 This fantastic Giles and Posner popcorn maker is perfect for making a quick snack or a bowl of popcorn to share with friends in front of a movie. 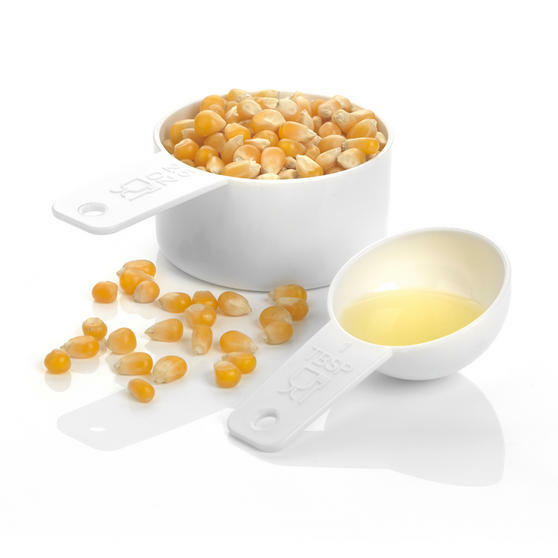 Brilliantly easy to use, just measure out one scoop of kernels and one cup of oil using the included tools, cook for 5-6 minutes, then flip over to serve in the integrated bowl. 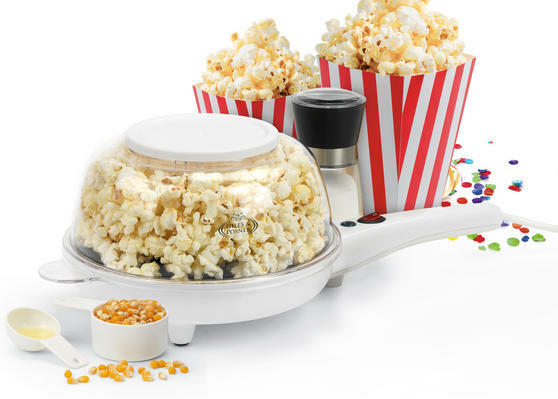 With 800 W power and a simple on/off switch, it is a fast, efficient and fuss-free way to make a snack, while the non-slip feet provide safety while the popcorn cooks. Make a delicious bowl of fresh popcorn in just 6 minutes with this Giles and Posner popcorn maker, able to cook 60g of kernels at once. 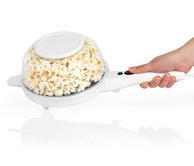 With 800W power it can cook a bowl of popcorn with just 1 scoop of kernels and 1 cup of oil, while the non-slip feet provide safety. 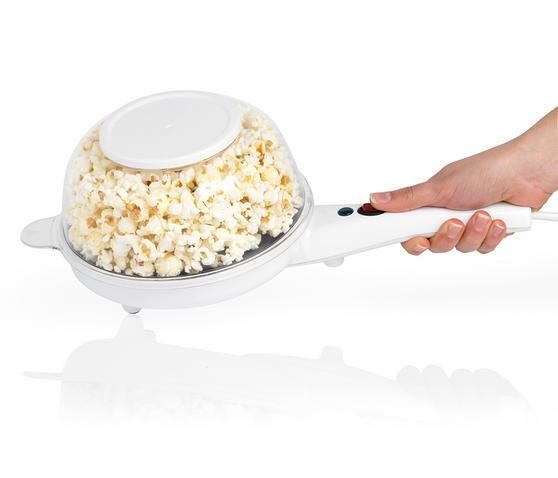 Measuring 40l x 21w x 14.5h cm, the popcorn maker is conveniently sized so it will sit nicely on a table and is simple to store away. 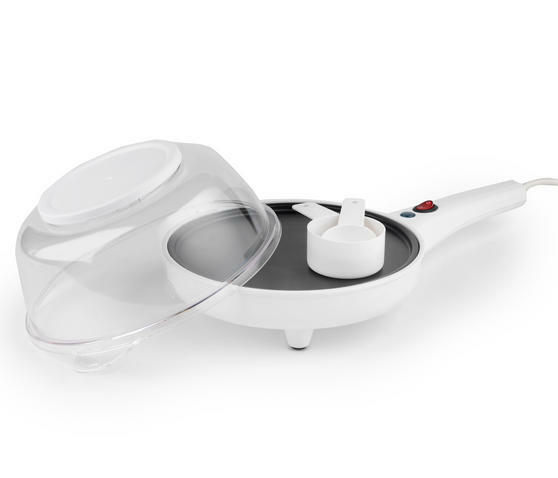 It has a simple to use on/off switch, power indicator light and a non-stick coated plate so the cleaning can be as easy as the cooking. 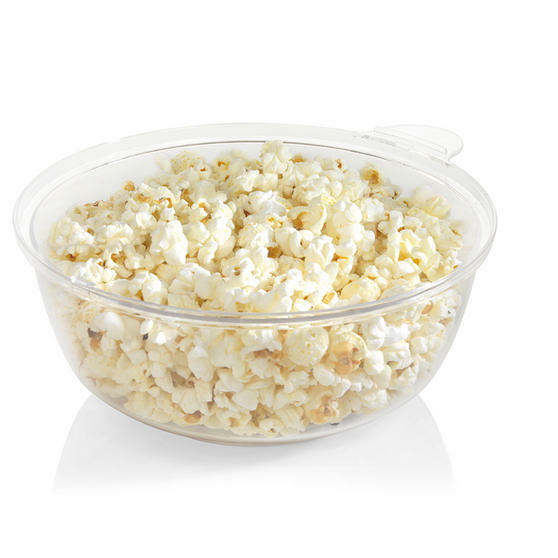 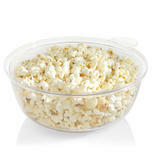 Use the included scoop and cup to measure out kernels and oil, cook them, and then flip it over to serve in the integrated bowl.